On 02JUN13, Mary Ann Payonk wanted to know how to post an audio from her CAT system so the folks on the (now gone) Depoman forum could listen to it and help her figure out ... well, something or other. I wrote up a nine-step tutorial on how to do just that -- including pictures -- and when I hit the Preview button on Depoman, nothing showed up -- except my .sig. In that tutorial, I wrote that if it didn't show up when I hit Post, I would write it as an article ... so Mary Ann, this one's for you! (1) If you haven't already, download and install Audacity. (2) In order to save your snippet as an .mp3, you'll need the .mp3 encoder, which will allow you to save the file as an .mp3 (File --> Export As .mp3). (3) Open Audacity and your CAT of choice. 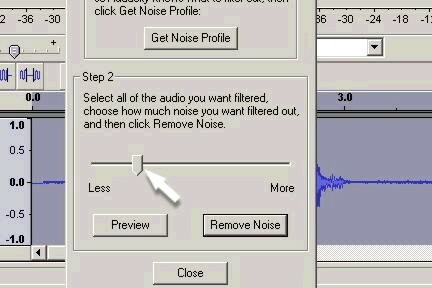 (4) Find the portion of audio you want to record. 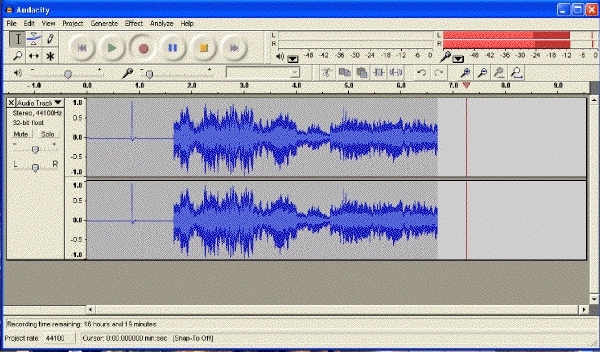 (5) Switch to Audacity (Alt-Tab) and press the Record button. (6) Switch back to Eclipse and play the snippet. 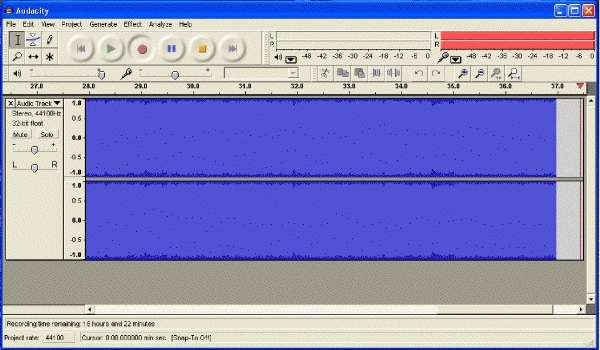 (7) Switch back to Audacity so you can hit Stop at the appropriate time ... and do so. "Dude! What about a way to get rid of this background noise?!? " Basically, you're going to find a point in your audio file where there's nothing but the noise ... that is, a point where no one is talking, and you can hear *JUST* the noise in your audio. What the article tells you to do is to select that noise, then click the Effects menu and select "Noise Removal," and ... well. The article explains it much better than I could, and includes pictures! So if you find yourself with a file full of noise, try following the instructions in that article, and soon, your file will be noise-free!